The White Memorial Foundation has made a concerted effort to “go green” by installing several sources of renewable energy to run our Main Area facilities, thereby reducing our dependence on fossil fuels and the production of harmful pollutants and greenhouse gases. 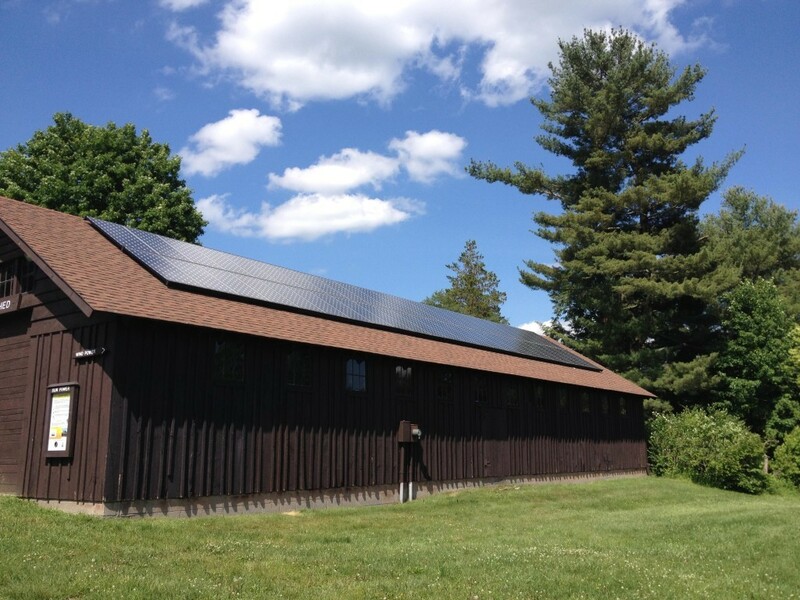 In March of 2009, Sunlight Solar Energy, Inc. installed a solar panel system on the Activity Shed. A total of 48 panels are mounted on the roof, each containing 72 photovoltaic cells. Each panel can deliver an output of 230 watts. The entire system can produce 11,040 watts of electricity. This will supply about 28% of the Museum’s annual electricity needs with an annual power production of 12,800 kilowatt hours and estimated annual savings of $2600. 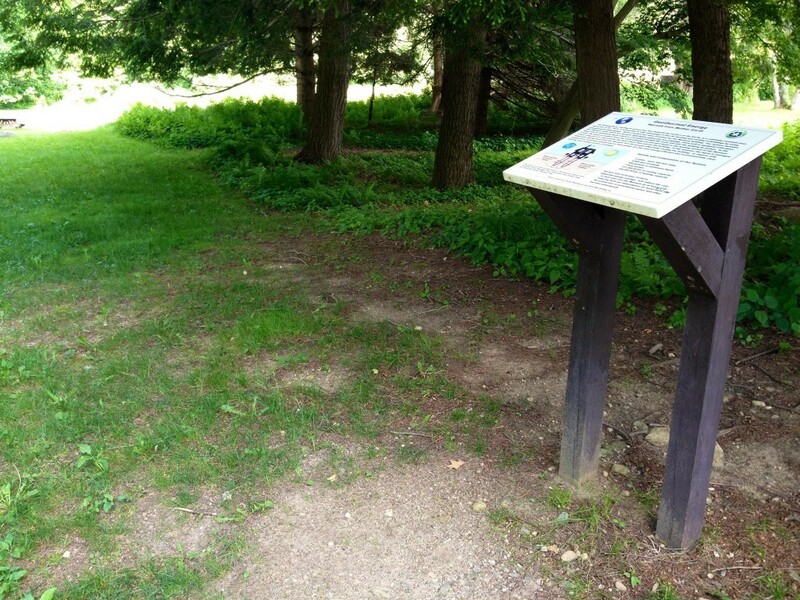 This installation was partially funded by the Seherr-Thoss Charitable Trust. Click here to see our current solar energy production. In December of 2010, a geothermal heat pump system was added to the Museum, and is supplying the vast majority of the building’s heating and cooling needs. By taking advantage of the relatively constant underground temperature using ground-source heat pumps, we have reduced the cost of heating and cooling the Museum by at least 33% on average. 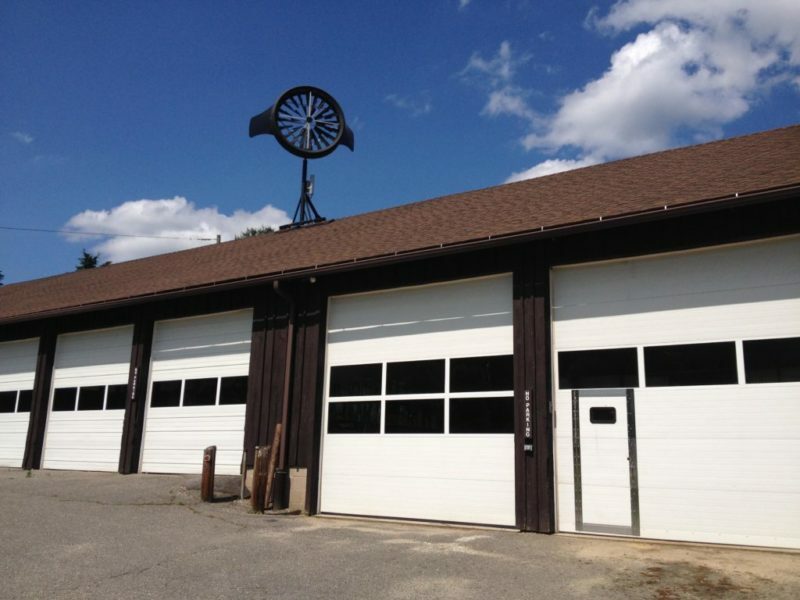 DePco Mechanical of Farmington and Grela Well Drilling of Terryville were the contractors for this project. 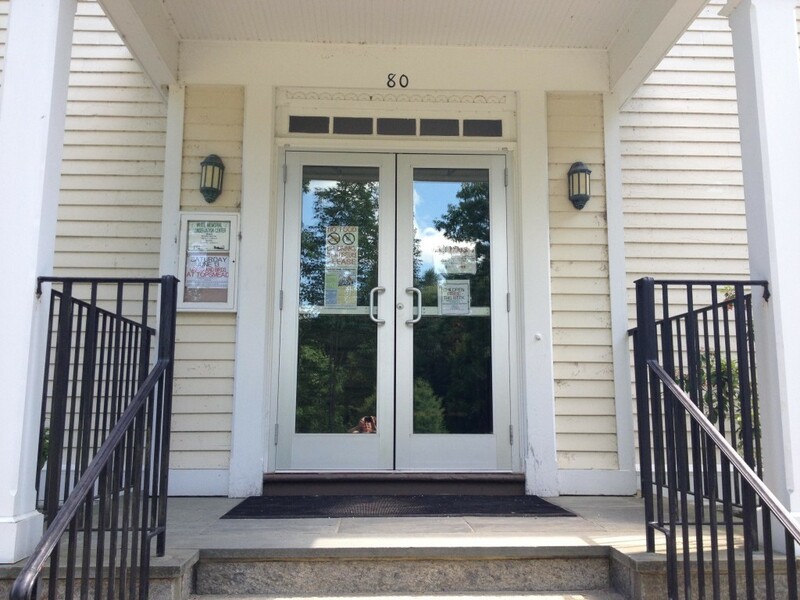 This project was made possible through generous support from The Seherr-Thoss Charitable Trust, Connecticut Clean Energy Fund and the Connecticut Energy Efficiency Fund. In October of 2011, a Honeywell Wind turbine manufactured by WindTronicsª was installed by Hammersmith, Inc. on the roof of White Memorial’s maintenance garage, a great location for visitors to see it in operation. This turbine design produces power with a wind speed of only 2 mph, well below the speeds needed for most units and therefore ideally suited for White Memorial’s low wind site. The clean electricity the turbine produces will be used to supplement the electricity needs in the maintenance garage or will be fed back into the utility grid. In addition to these projects, we have also implemented other energy conservation measures in the Museum, such as adding heating duct insulation, installing insulated window glass and front entrance glass doors, providing more attic insulation, and switching to more energy-efficient lights. 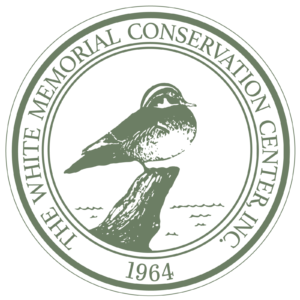 White Memorial is keeping detailed records of our energy conservation measures to better understand the benefits they provide. We invite the public and small businesses to contact us and see how these measures have worked for us and how they may work for you. Call 860-567-0857 or email us at info@whitememorialcc.org.